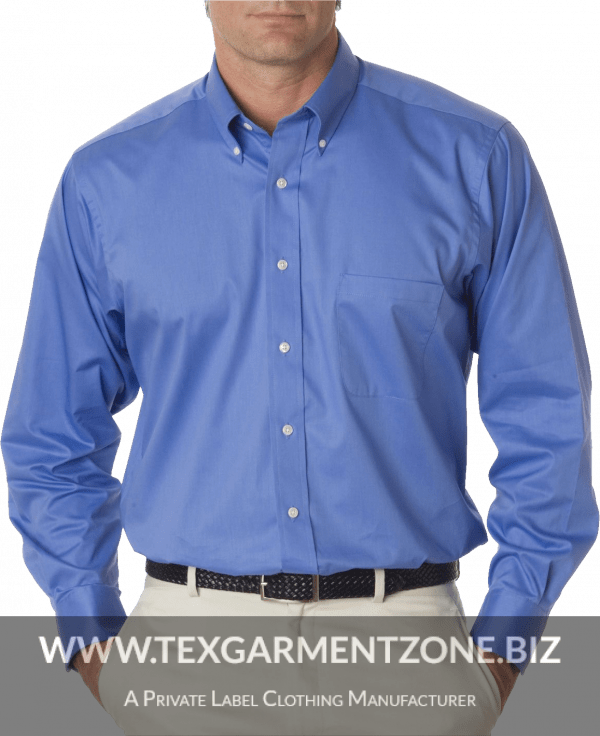 This is a Long Sleeve Shirt in regular fit. 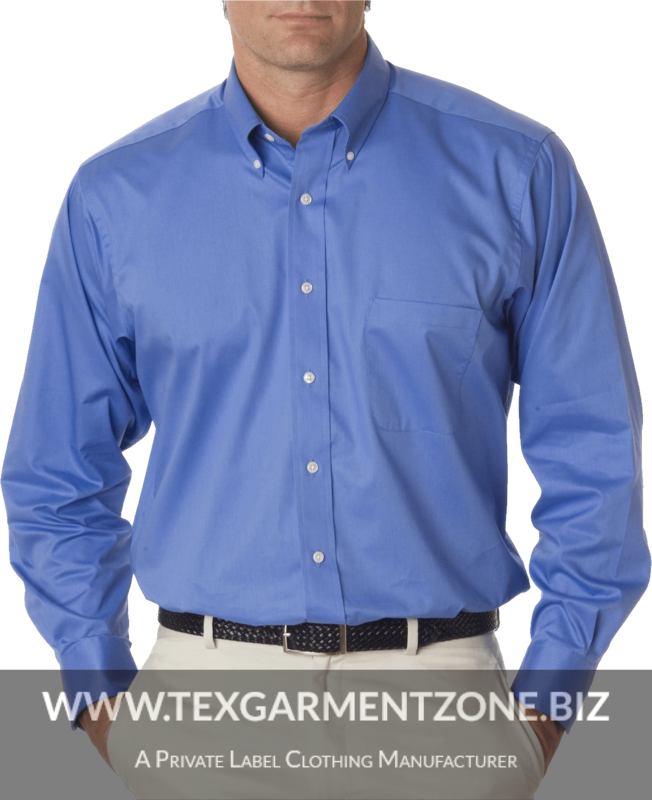 Tex Garment Zone are manufacturing dress shirt, flannel shirts, casual shirts, sports shirts, camp shirt, baseball shirt , golf shirts, western shirts, henley shirt, oxford shirt, tunic shirt, tuxedo shirt, formal shirt, jeans shirt, granddad shirt, epaulette shirt, aloha shirt, textured short sleeve shirt, wrinkle free dress shirt, non iron TC shirt, white shirts, plain brushed flannel shirt, flex collar shirt, classic fit poplin dress shirts, hooded mens flannel shirts, mens chambray shirt, ladies office shirts, ladies dress shirts, printed shirts, christmas shirts, striped shirts, check shirts, regular fit shirt, slim fit shirt, etc. 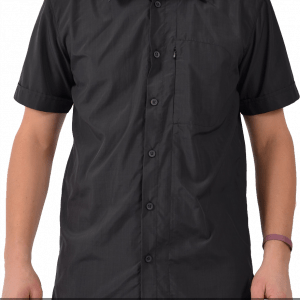 Material User for shirts: We use different material, for example acetate, Bamboo, recycle cotton polyester, polyester/cotton blend, wool fabric, chenille, chiffon, chino, combed cotto, card cotton, corduroy, pure cotton, organic cotton, latex, linen, lyocell, rayon, polyester/viscose blend, mercerized cotton, mesh, microfiver, modal, nylon, Velvet, polyamide, silk, soy, spandex, tencel, tricot, etc. Types of fabric weaves are poplin, oxford, satin, dobby, twill, herringbone, houndstooth, royal oxford, linen, chambray, fil-a-fil, denim, jacquard, stretch dobby, etc. 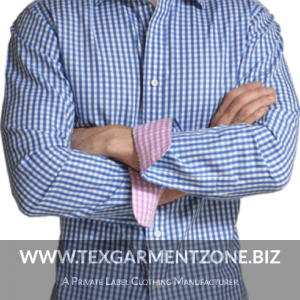 At present, Tex Garment Zone is establish their name as ‘best shirt manufacturers in Bangladesh‘, ‘formal mens shirts suppliers in Bangladesh‘, ‘ladies shirt blouse producers‘.